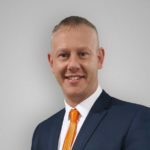 Hankook Tyre UK has appointed Rob Burkhill as a Regional Sales Manager for the Northern region. 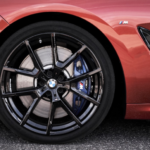 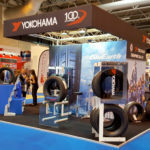 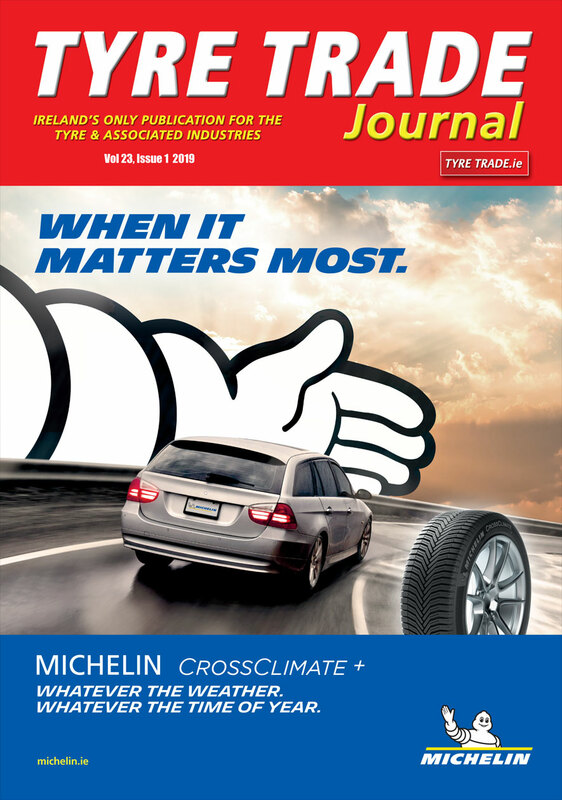 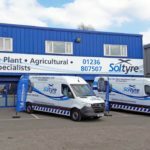 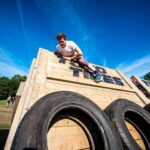 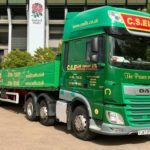 Premium tyre manufacturer, Yokohama returns to Automechanika Birmingham from June 4-6 with an impressive line-up from its premium product range. 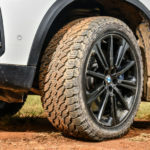 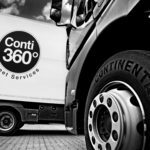 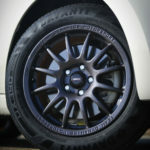 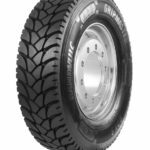 Davanti’s DX390 car tyre has been ranked fifth in a summer 2019 tyre test by Hungarian automotive website, Autonavigator.hu. 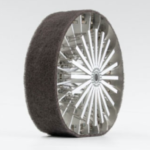 Last month Toyota revealed its intentions to put a vehicle on the moon by the year 2029 with the help of JAXA – Japan’s answer to NASA.